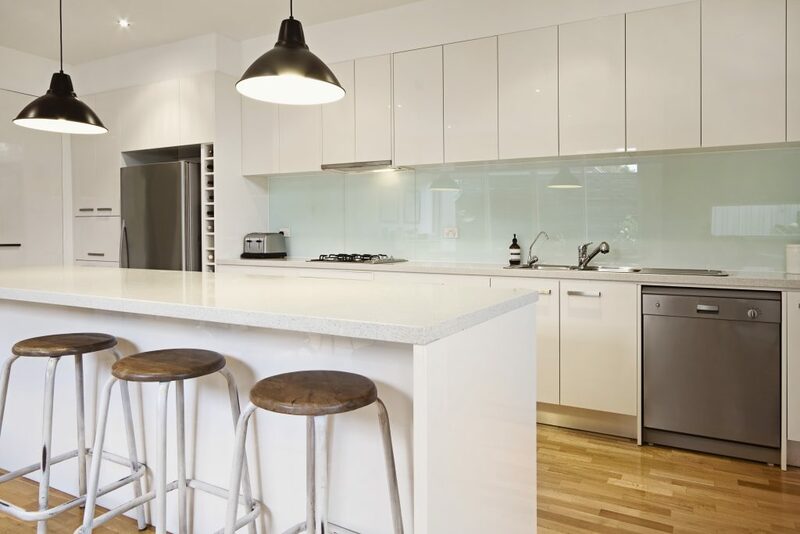 Light is a crucial element of interior decor of your home. 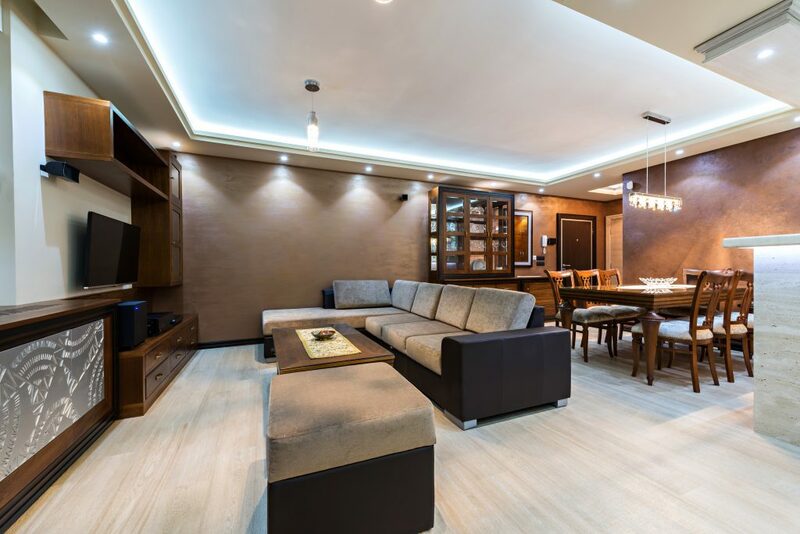 The right lighting can not only provide a sense of comfort and calm after a long day at work, but also add a certain charm to the spaces – giving your home a stylish look. 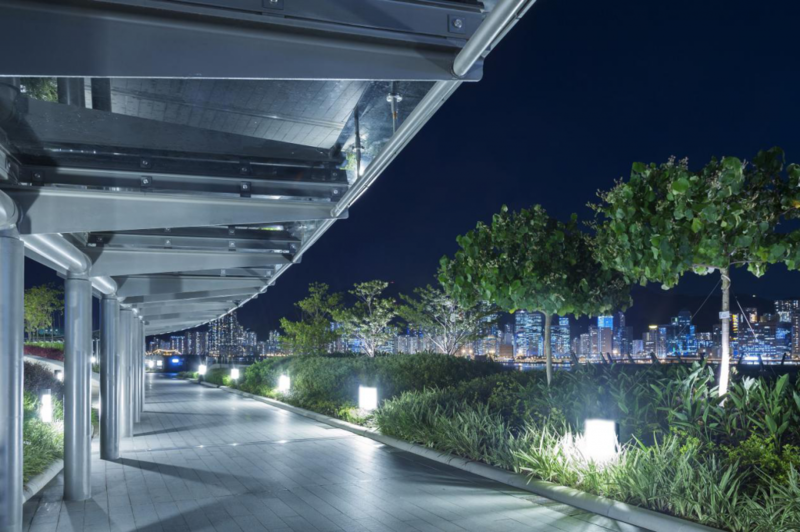 Using LED lighting products for perfect illumination of your space is not difficult as there are a variety of options to choose from, according to your specific requirements. Magik Lights’ range of LED lights has something or the other for different spaces and settings. Being IP-65 rated against dust and water intrusion, these lighting solutions are known to produce evenly spread and widely distributed illumination. It’s because of the design of these products that the light gets wider beam angle, hence illuminating larger areas. LED battens are an instant start, flicker-free lights that have replaced the tube lights. These products have a longer life span and are easier to maintain. Known for their bright illumination and no UV/IR radiation, our battens are ideal to be installed in your bedrooms and living rooms as the primary source of light. Compact LED lamps have already taken over the market by storm. Their modern designs and variety in colour temperatures, have made these products high in demand. The bright lumen of these lamps stays intact over the years, while the wide beam angle makes sure that the bright light reaches every corner of the space. Our LED lamps can be used in combinations with battens to give your space a favourable ambience altogether. The different colour temperatures offered by these LED lamps can surely prove to be an addition in the luxury of your space as they are capable of accentuating the overall ambience of the room. Along with the indoors, the outdoors need to stay well lit as well. LED flood lights stand tall against the test of time and weather. These are ideal to be used for illuminating larger areas as traditional halogens and CFL lamps emit glare, which strains our eyes. 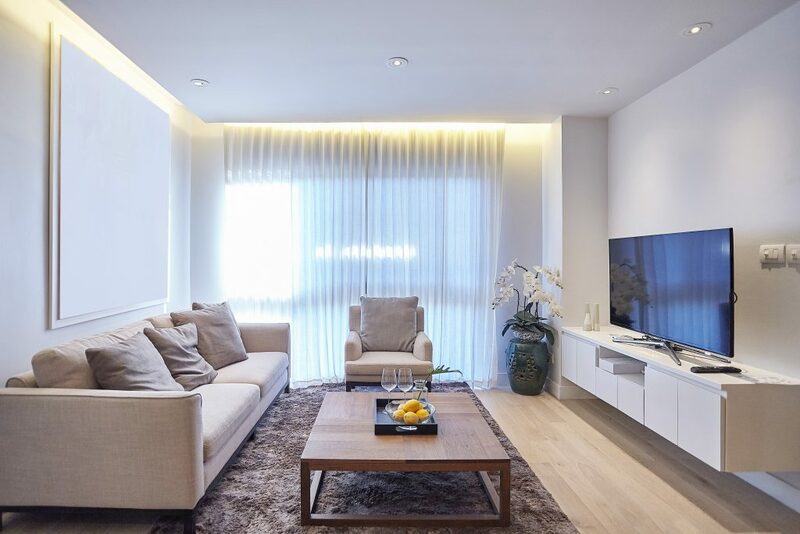 But LED lights, as a source of illumination, produce a superior glare-free beam, which is similar to daylight and hence does not cause any strain. Our range of LED flood lights is IP-65 rated and dust and water proof, which increases its usability. The pole mounted lights can illuminate a large area or can also be used to beautify a walkway in your garden, surrounded by hedges.